Fancy something a little different to brighten up your desk? 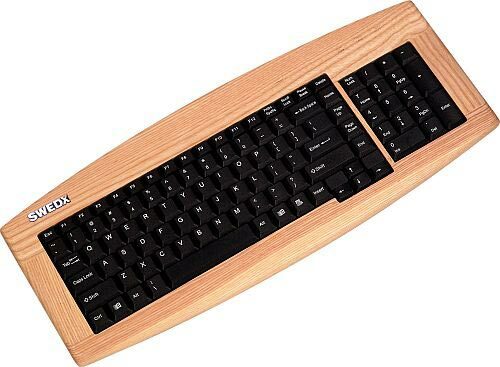 Check out this cool wooden keyboard and mouse. 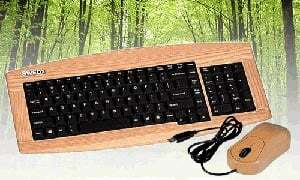 This wooden keyboard and mouse is made from Ash from a renewable, sustainable, and recyclable resource. 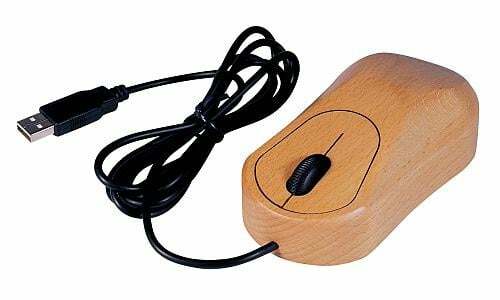 The Keyboard features 104 keys and connect to your PC via USB, the mouse is a 3D optical scroll mouse with a resolution of 800DPI. This is bound to look good on your desk, now all you need is a wooden PC and monitor to go with it. The wooden keyboard and mouse is available to buy as a set or individually, from Lazybone and the set costs £59.99 (about $110).